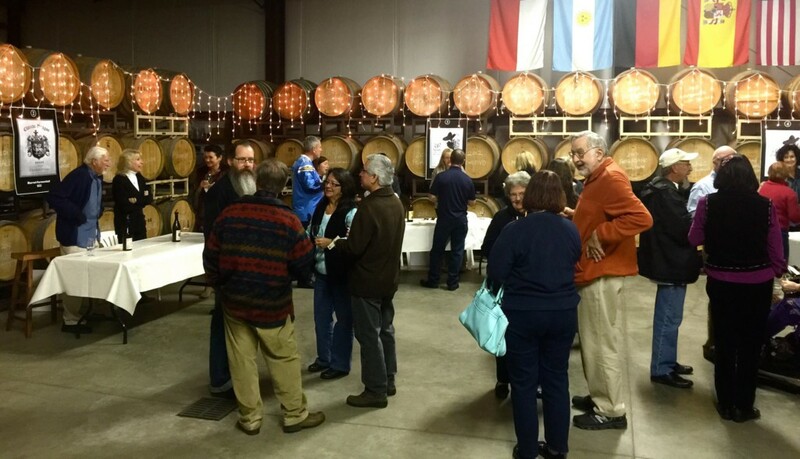 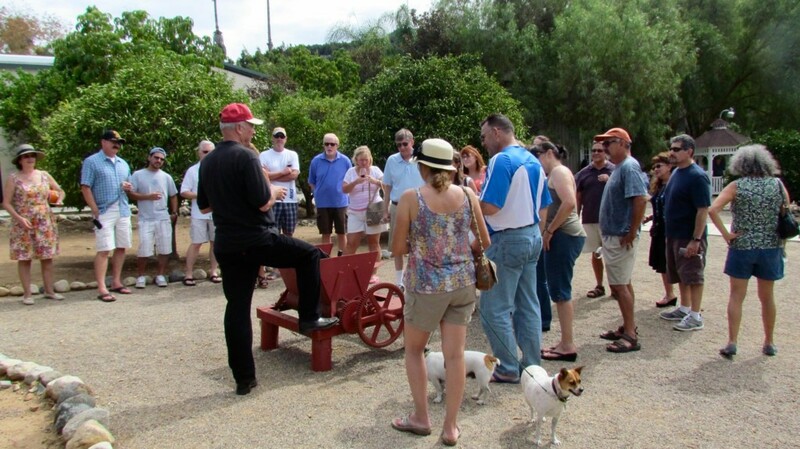 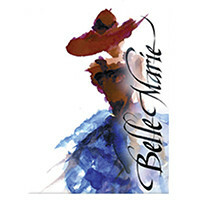 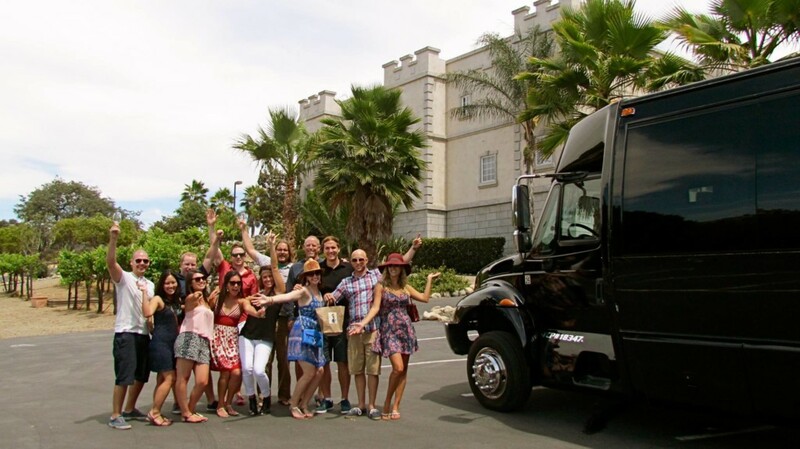 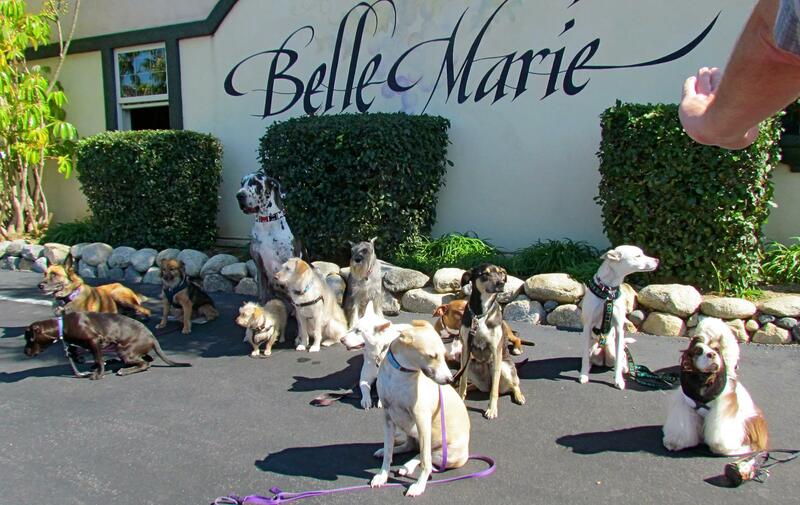 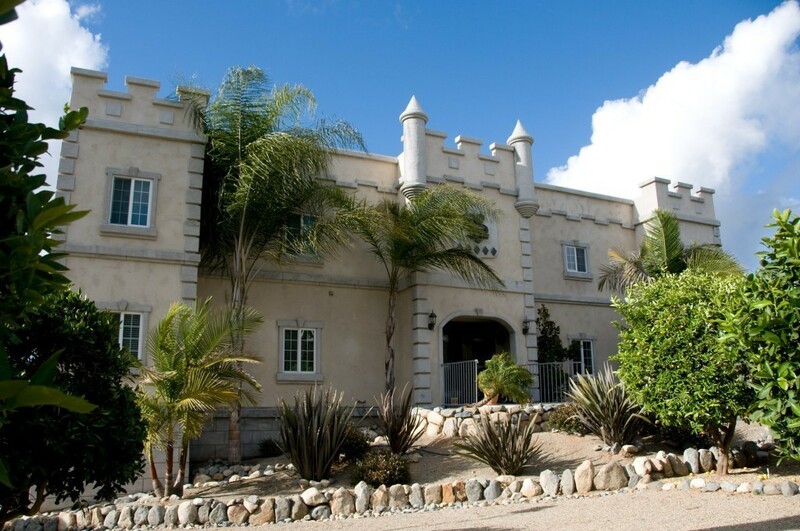 Belle Marie Winery is a family-owned, boutique winery located in Escondido, California. 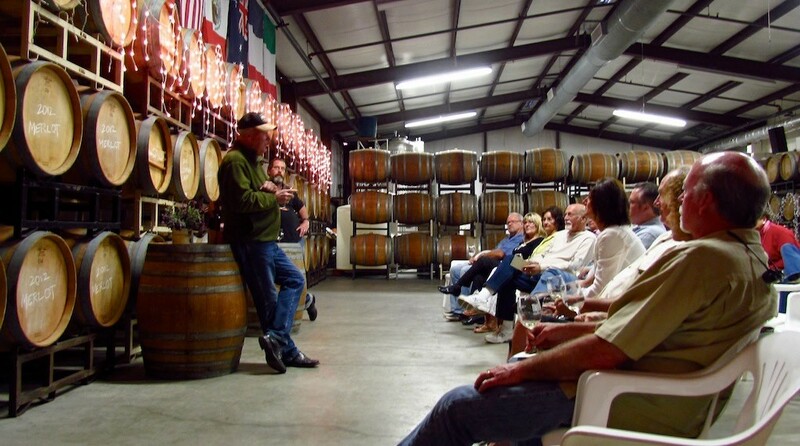 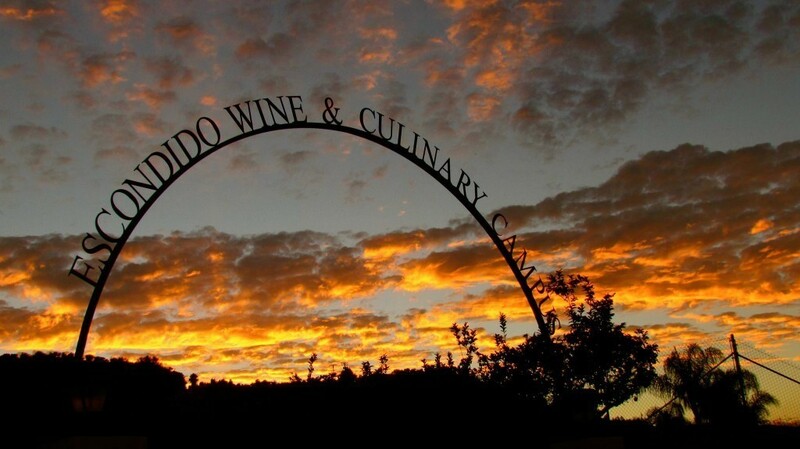 We produce 30 different wines every year in a wide variety of styles and welcome the public to taste with us. 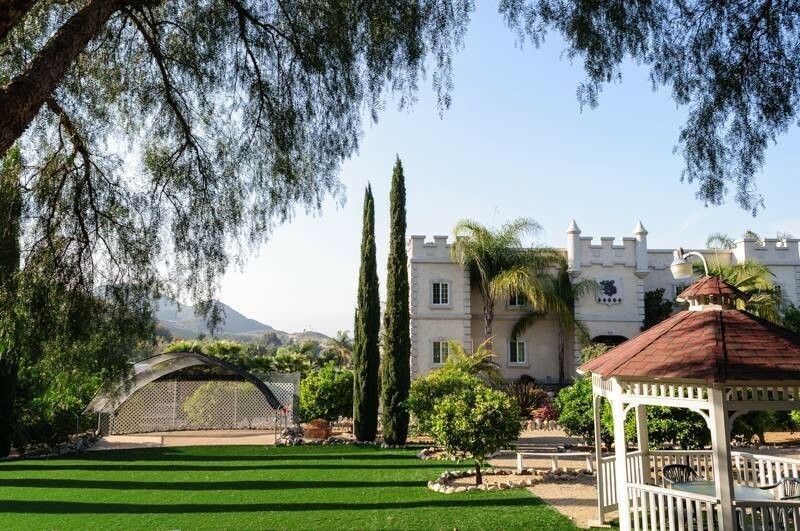 We are located on 3 1/2 acres of beautifully manicured grounds, with lush citrus groves, expansive lawns, and plenty of sunny and shady picnic areas. 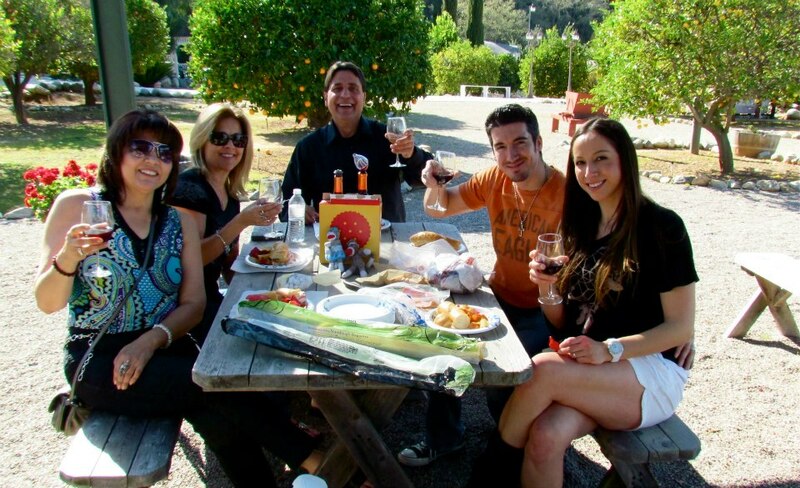 Come taste with us and enjoy a relaxing afternoon!